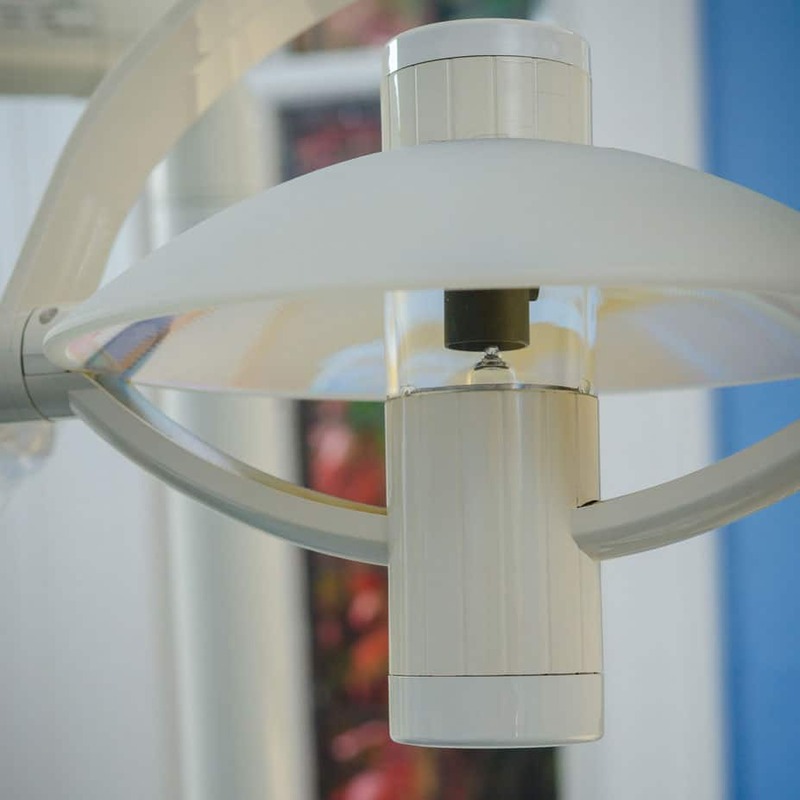 Our clinicians are always searching for new and innovative aids to assist with providing our patients the best possible diagnosis and dental care. 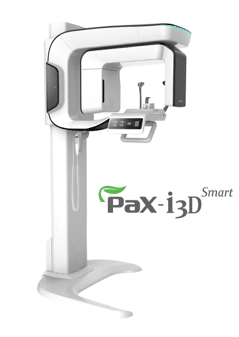 That’s why we are delighted to be able to move away from the traditional 2D x-ray imaging and into the innovative world of 3D diagnostic imaging services using a CBCT (Cone Beam Computed Tomography) scanner. 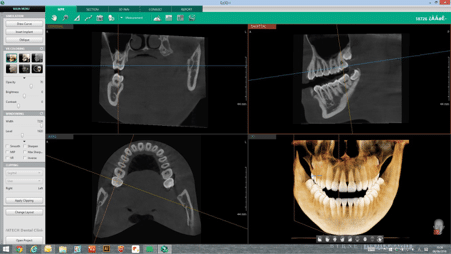 CBCT Scanners are capable of producing incredibly detailed 3d images, using low doses of radiation to produce 3D images of the teeth and the surrounding structures, identifying the different types of tissue and allowing us to see your mouth in more defined detail. 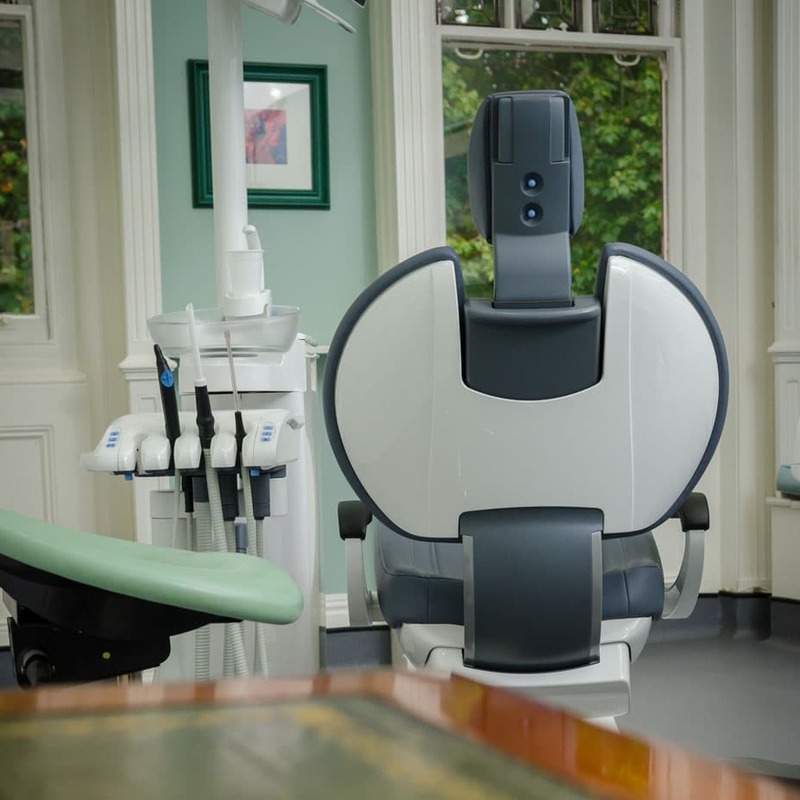 We are proud to be able to offer our patients advanced, state of the art digital scanning, , producing invaluable three dimensional images for optimum patient care.